So, is it really moving or not? 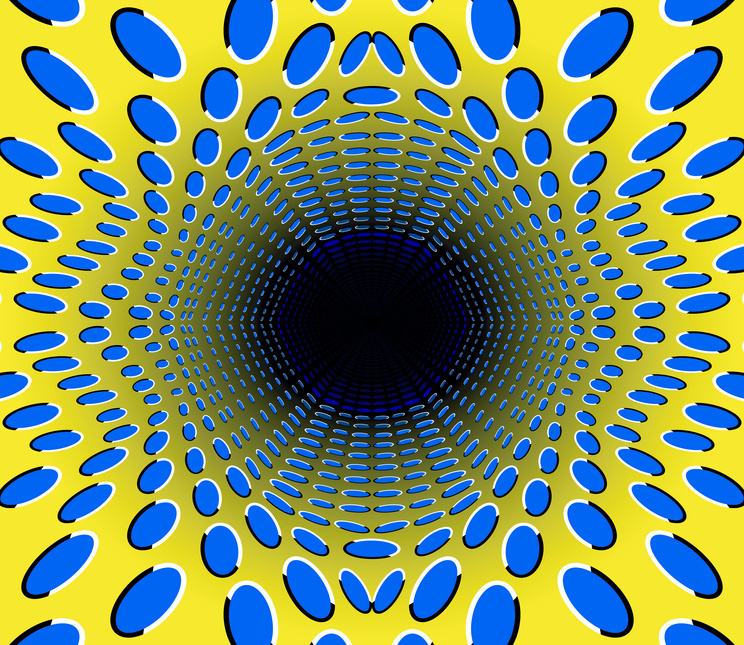 Well if you’re reading this, you’ve probably worked out that it’s not, that it’s just an optical illusion, created using perspective and colour to disorientate your mind and trick your senses into believing that it is really moving. In this instance, our mind’s eye, or our sense of perception alters what we are seeing by what we believe to be true, but our mind’s eye can also refer to our own internal perception of ourselves. Our internal mind’s eye gives us our sense of what we believe to be real about ourselves, how the world operates about us and how we are perceived by others. This sense of internal reality differs from one person to the next giving us our own perception of what sort of person we are. Our internal perceptions can be referred to as self-beliefs. Beliefs that we hold to be true about ourselves: I’ve never been good at maths; I have no confidence; I find it difficult to motivate myself or alternately, I’m a really good mathematician; I have overwhelming confidence and I’m extremely motivated and determined. Our internal perception is largely laid down in childhood, but does go on to be influenced by our experiences as we progress through life. As a child we pick up on what other’s believe to be true of ourselves and this happens so much that we take that view to be true and defining of who we really are; for instance if someone is always commenting on what lovely hair you have, you will no doubt grow up thinking you have fabulous hair. Unfortunately though, the negative is also true, if someone always comments on how chubby you are, the chances are you will truly believe that you will always be on the tubby side. Our self-beliefs are also self-perpetuating, if you constantly believe you aren’t good at something, you are more than likely to feel overwhelming fear and failure regarding that issue, which further thwarts your attempts to overcome your difficulty, further emphasising that you weren’t meant to succeed in that area of your life. However, as a hypnotherapist in Kent (UK), I believe there is a way to overcome such limiting self-beliefs through the use of hypnotherapy and mindfulness practice. Hypnotherapy uses the power of your mind’s eye to imagine and visualise, helping you make life-enhancing changes. Mindfulness practice also frees you from past self-beliefs, encouraging you to live life in the present moment, enabling you to experience the world with fresh eyes, giving you clarity of who you really are and what a truly beautiful world we live in. If you are interested in experiencing how I practise hypnotherapy in Kent, then please look up my website on www.fernberry.co.uk. I’m based at King Street Therapy Rooms, West Malling, just 6 miles from Maidstone, and can be contacted by email on [email protected], or by phone on 07788 767 966. 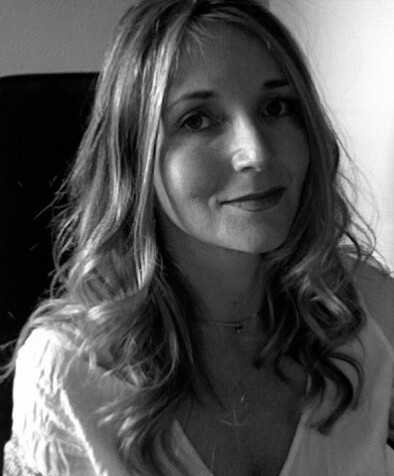 Kim Carmen Walsh (Dip Hyp CS, Dip CP) is a qualified hypnotherapist and counsellor based in West Malling, Kent, at Fernberry Hypnotheraphy, Kim can help you quit smoking, lose weight, deal with stress, grief and loss as well as anxiety and panic disorders. Kim can be contacted for a consultation by email at [email protected] or by phone on 07788 767 966. (Photo from Fotolia – ‘Black Hole. Optical Illusion’, by Valerijs Kostins).